“Kizaki Ondo” is a folk song from Nitta Kizaki town in Gunma, north of Tokyo. Played annually by local performers at the Bon-Odori traditional summer dance festival, it features unabashed lyrics about prostitution along with a rhythmic drive sure to appeal to fans of contemporary electronic genres as well as aficionados of traditional musics. 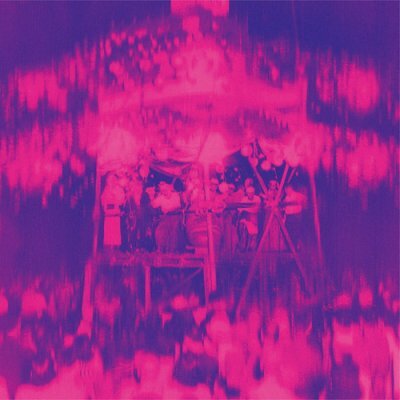 The first track is a wildly echoing vocal version recorded in 1980, redolent of humid summer nights; the second track, recorded in 1981, is an instrumental version, both by the Kizaki Ondo Preservation Society. 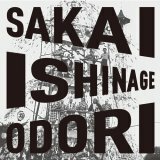 The other two tracks are extensions of tradition, with Tokyo-based producer Clark Naito’s 2018 revisions of “Kizaki Ondo” providing trap-inspired interpretations, with a vocal version using the original lyrics, along with a sweet instrumental take. 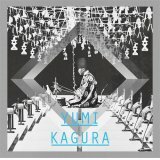 This release, the third edition of the EM Records Japanese folklore series, directed by Riyo Mountains, is available on CD, LP and download, with English lyrics and notes, and rare photos. Japanese folk song research team formed by Mood Yama and Takumi Saito. They are resident DJs at the renowned party "Soi48" at Be-Wave, Tokyo, featuring music from all over the world. They produce the Japanese folk song mix-CD series entitled "Riyo Mountains Mix" and also direct the reissue series of Japanese folk music on EM Records, including the releases "Yumi-kagura", "Sakai Ishinage Odori”, and "Kizaki Ondo”. 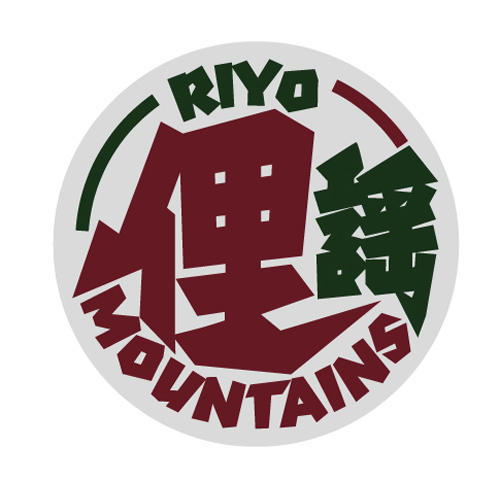 Riyo Mountains have appeared as DJs at many events/programs including NTS (London) and Japanese Bon-Odori traditional dance festivals. Their articles about Japanese folk music are now published serially in the Japanese web magazine “boid".